You can purchase monthly, quarterly, and/or annual crime statistics in Fresno County! Click below to see all available reports! This is a summary associated to the arrest record below. CLICK HERE to view a sample story that you will receive. Only 1 credit per story! Interested in receiving arrests records daily? 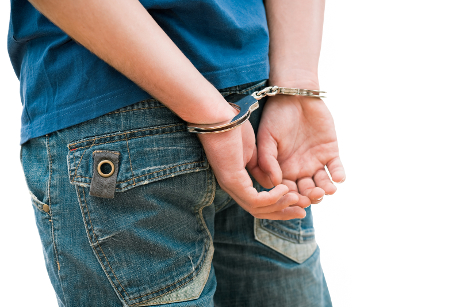 We provide daily arrest records to law professionals across the state and country. If you have specific needs, contact us and we will get you set up. Do you need custom crime statistics for your area? We can generate custom reports that include demographics, crime types, severities and geographical locations. If you have specific reporting requirements, contact us and we will send you a quote. Would you like to remove this record from our database and listings? Click here to request removal from all listing and pages or this record. Details presented in this news report are provided for informational purposes only, and are subject to change. While every effort is made to ensure this information is accurate, it may possibly contain factual or other errors.